Zimbabwe news !!! The latest and breaking news from Zimbabwe !! 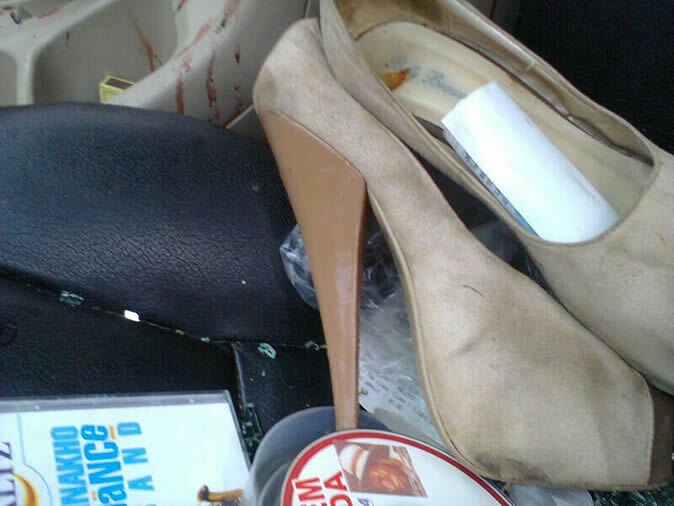 : Breaking News: Pastor stabbed while bonking his girlfriend in the car !! !